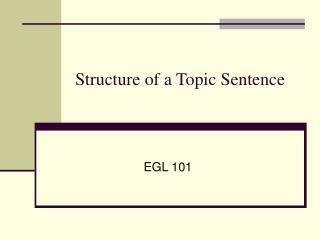 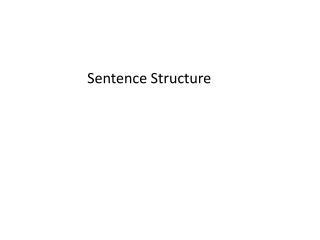 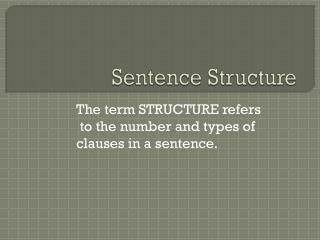 Sentence Structure -. 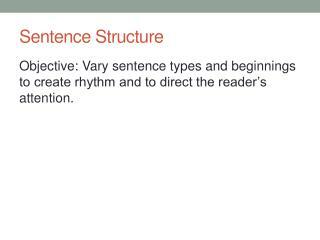 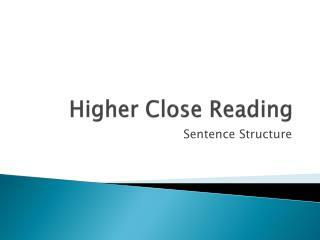 objective: v ary sentence types and beginnings to create rhythm and to direct the reader’s attention. .
Higher Close Reading -. 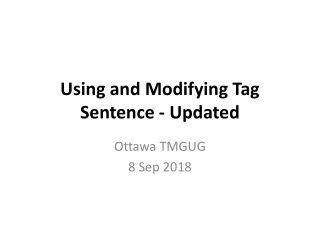 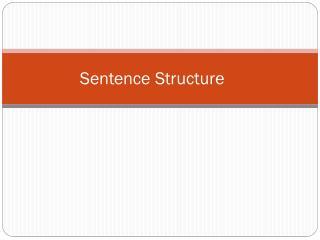 sentence structure. 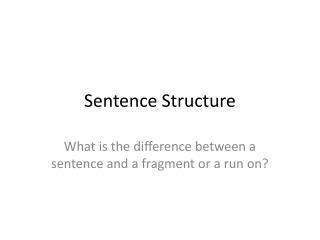 sentence structure questions. 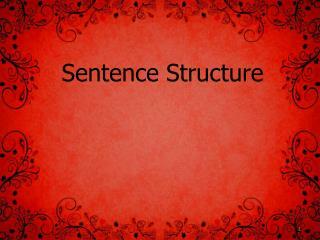 show how the writer uses sentence structure to . 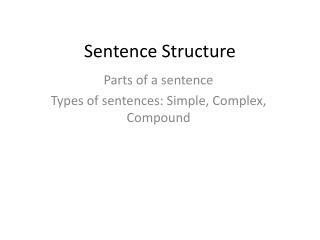 . . how effective do you find the writer’s use of sentence structure . 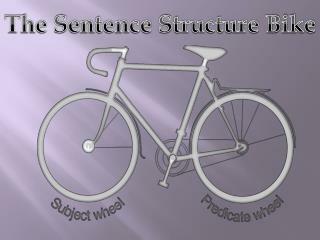 . . comment on the writer’s use of language. 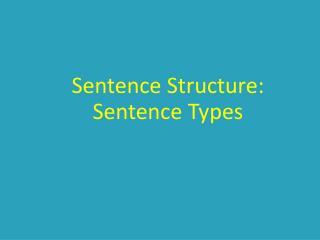 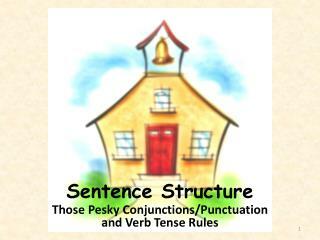 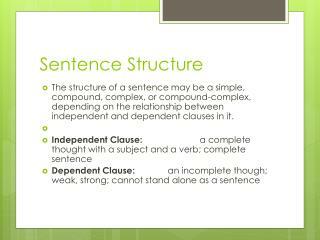 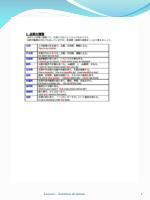 Basic Sentence Structure: Subjects & Verbs -Basic sentence structure: subjects &amp; verbs. 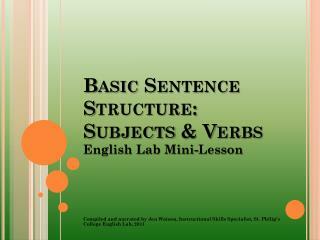 english lab mini-lesson compiled and narrated by jen watson, instructional skills specialist, st. philip’s college english lab, 2011. verbs. 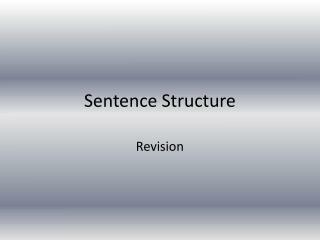 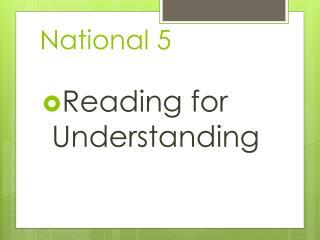 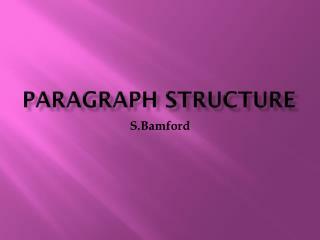 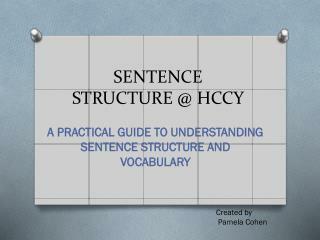 Information Structure and Sentence Structure -10/04/2007. 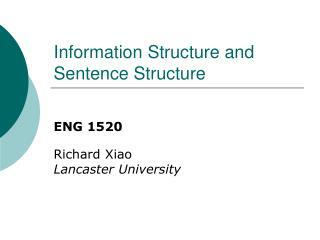 eng 1520. 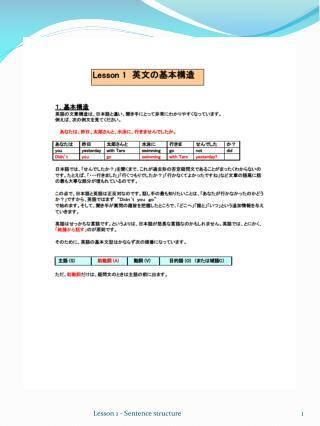 2. outline. 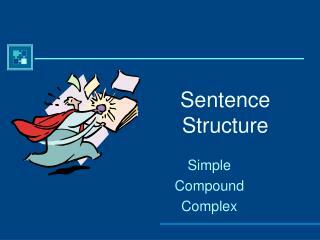 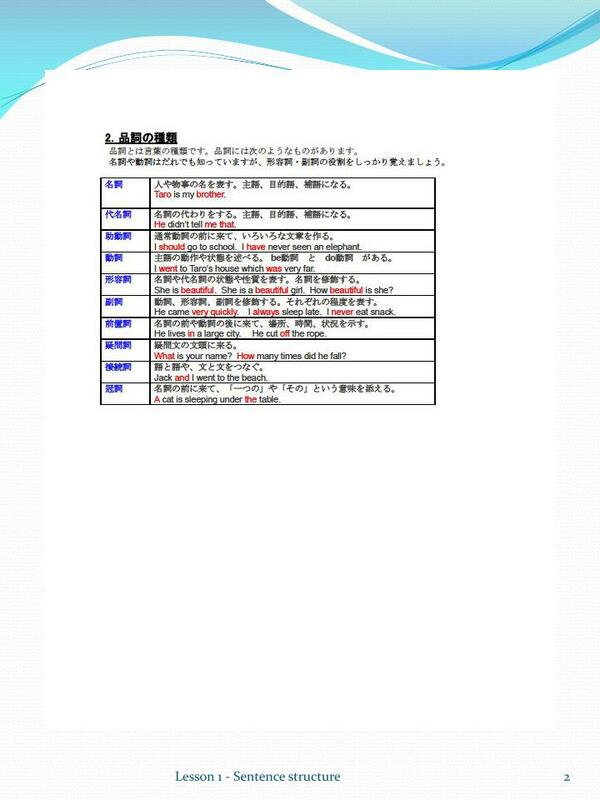 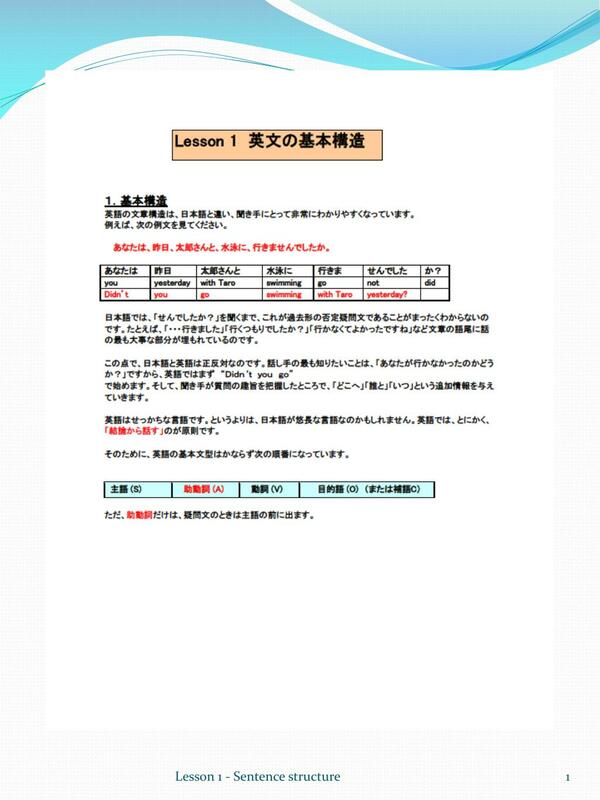 information structure (is): theoretical backgroundsinformation-flow principle and principles of end-focus and weightmanifestations of is in sentence structures.